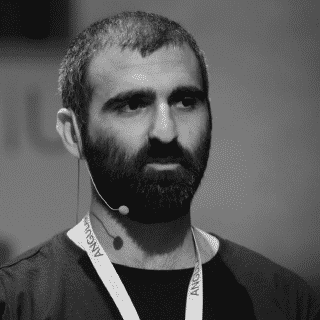 In this workshop Eliran will go through the Angular solution for Server Side Rendering, what’re the costs, who really need it, what strategies and techniques you want to use when serving your app from the server and most important – how easy it became with the new versions of Angular. What performance issues SPA have? How social scrapers work? and why SPA isn’t working well with them as well? Get to know – Angular Universal, SSR (Server side rendering) tool for Angular. How we can improve our loading performance? Get to know the state transfer API. Get to know – Rendertron, alternative tool for SSR. The main goal of this workshop is to introduce the problem in Angular application in terms of SEO and loading performance and how we can solve it using Angular Universal. The target audience includes Angular developers, FE developers and any of whom interested in Server side rendering techniques.